Little did the enquirers know that he was being deadly serious. Over the years, Briggen had developed a special diet for the pigs, one that included human flesh. For years, the rancher regularly visited the Embarcadero district of San Francisco, looking for vagrants and transients. He’d offer them a job, including a room and three meals a day, an offer that few of the hard-up men could refuse. Those who accepted were never heard from again. Briggen would kill his victims, chop up their bodies, and feed them to his hogs. He believed this “special diet” was the key to his success as a hog breeder. In early 1902, Briggen hired a young man named Steven Korad, ostensibly as a farm hand. 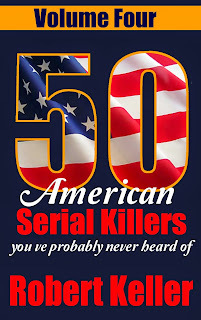 He planned on killing Korad the next day, but that night Korad was checking out his sleeping quarters when he found two severed fingers under the bed. Terrified, he fled the farm and went to the authorities. Briggen was arrested the next day and the skeletal remains of at least a dozen men were later found at his ranch. Joseph Briggen was tried and found guilty of multiple murders. He was sentenced to life in prison, but died before he’d served even a single year. The true extent of his murder spree remains unknown. 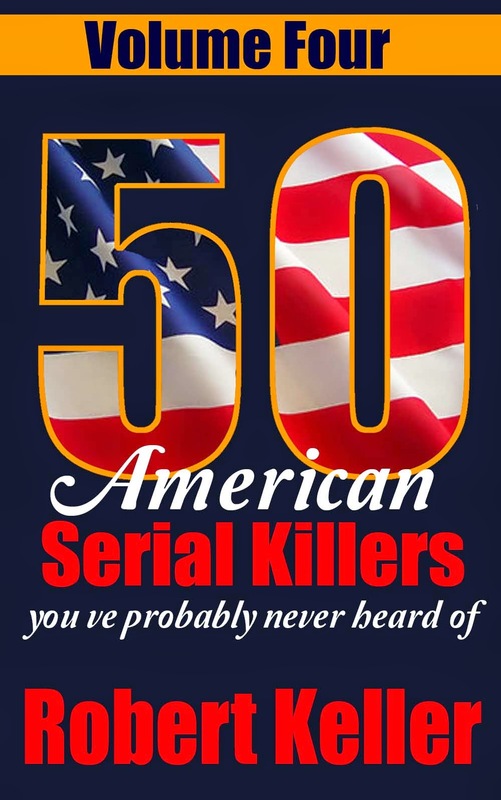 50 American Serial Killers You’ve Probably Never Heard Of Volume 4.